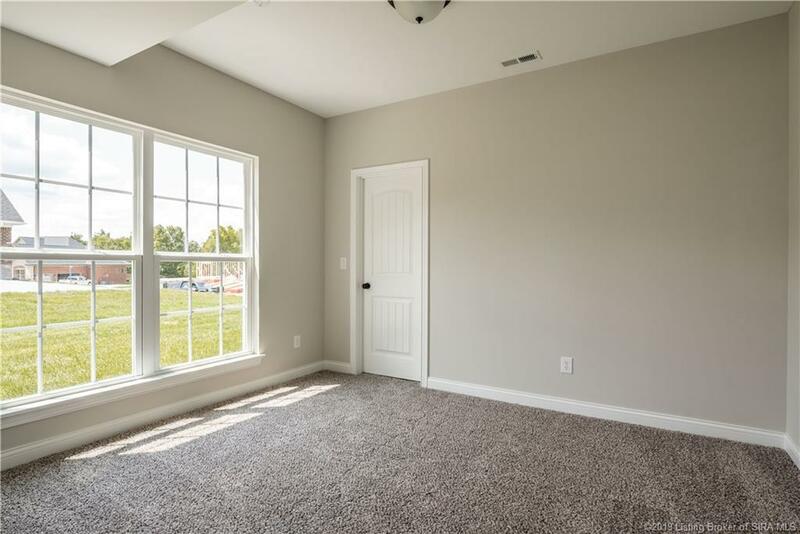 LEGACY SPRINGS PHASE 2 is now in ACTION! 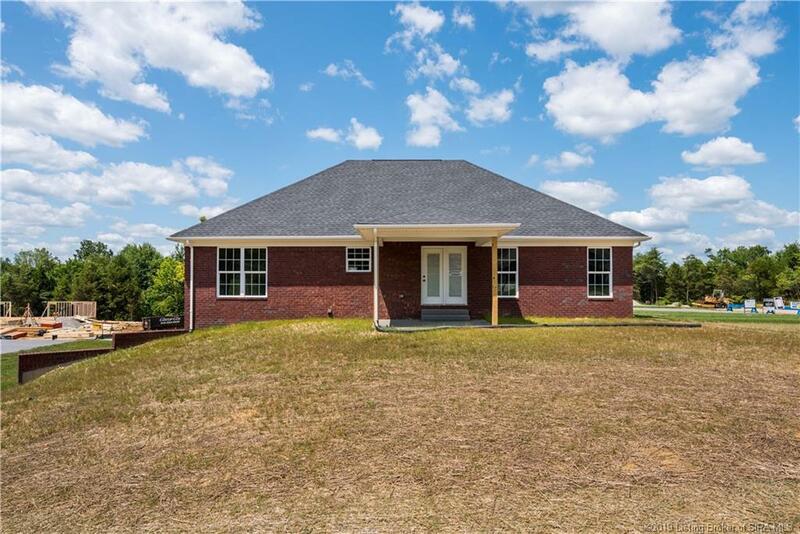 OVER HALF ACRE LOT! 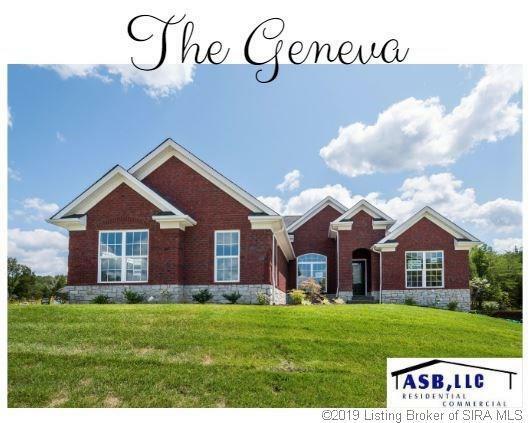 QUALITY built by ASB, this "GENEVA" Plan has a SUPER attractive exterior with the brick and stone combo and offers a 3 CAR garage that is side entry so you're not looking at garage doors from the front. 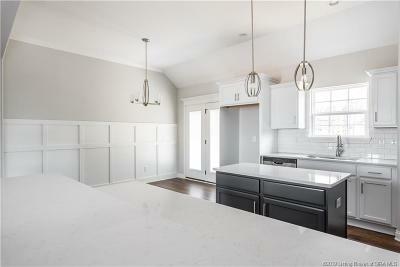 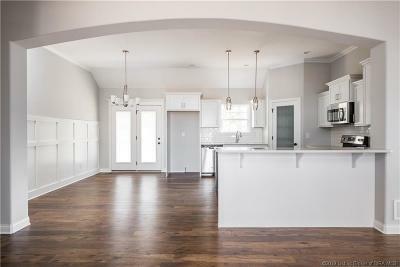 This Stunning OPEN/SPLIT floor plan with QUALITY and attention to DETAILS, and over 2600 sq ft of finished living space! 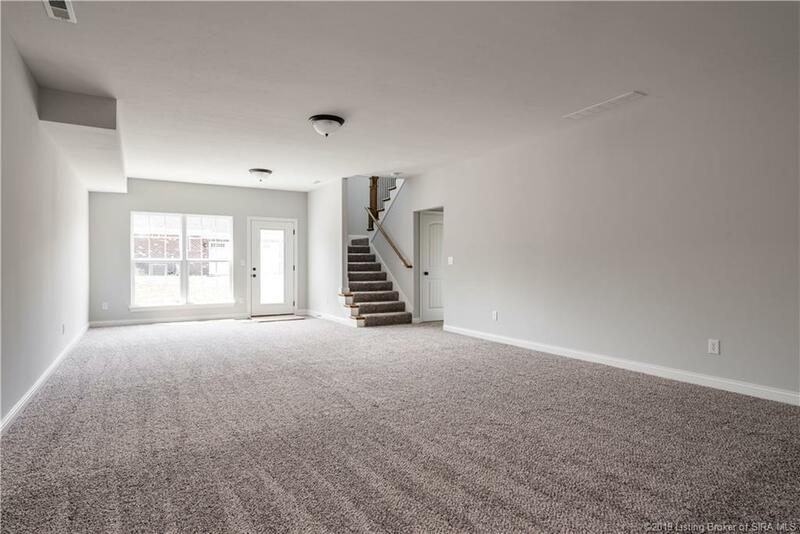 Over 1800 SQ FT on the main level! 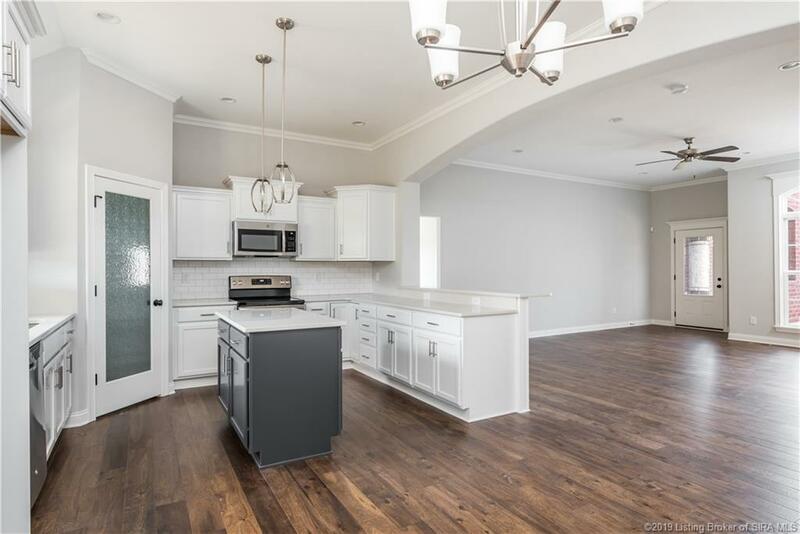 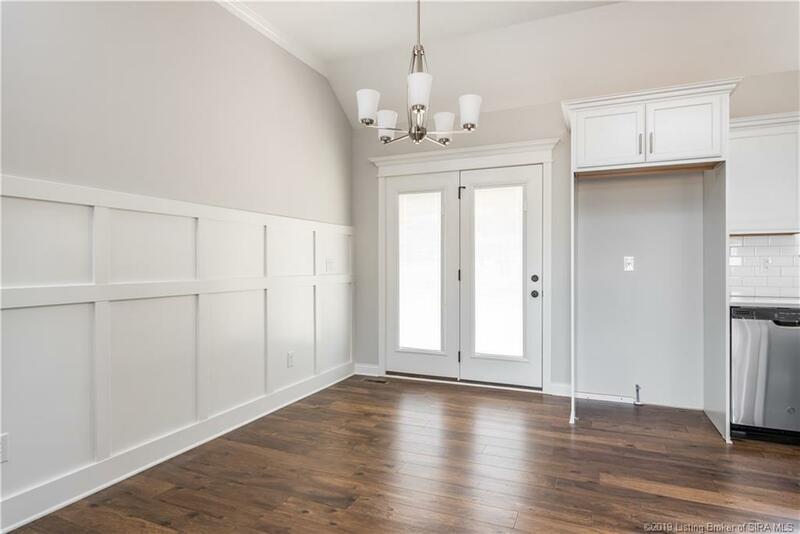 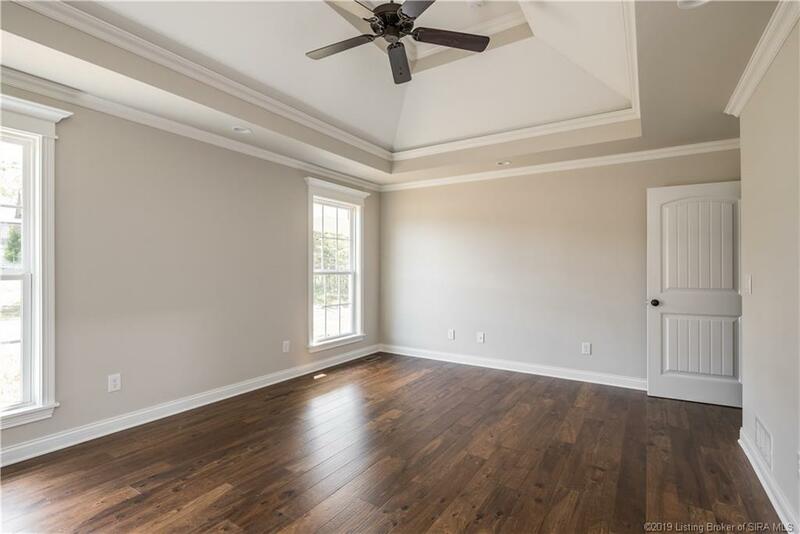 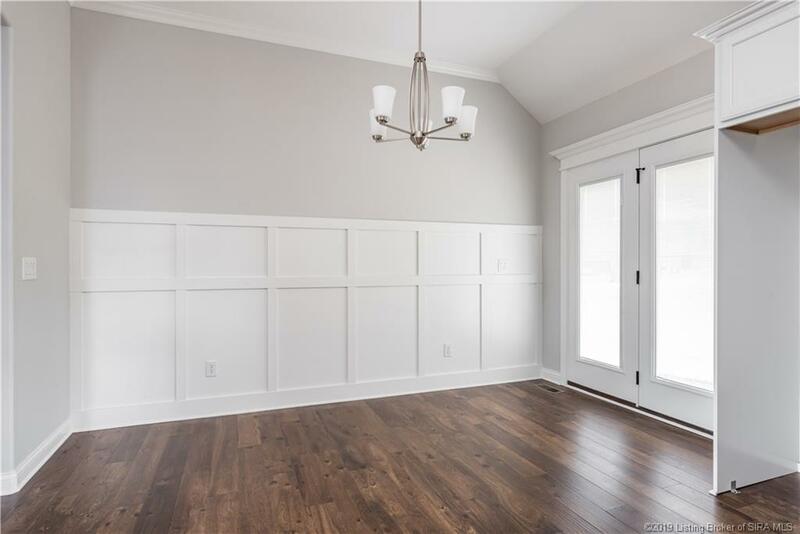 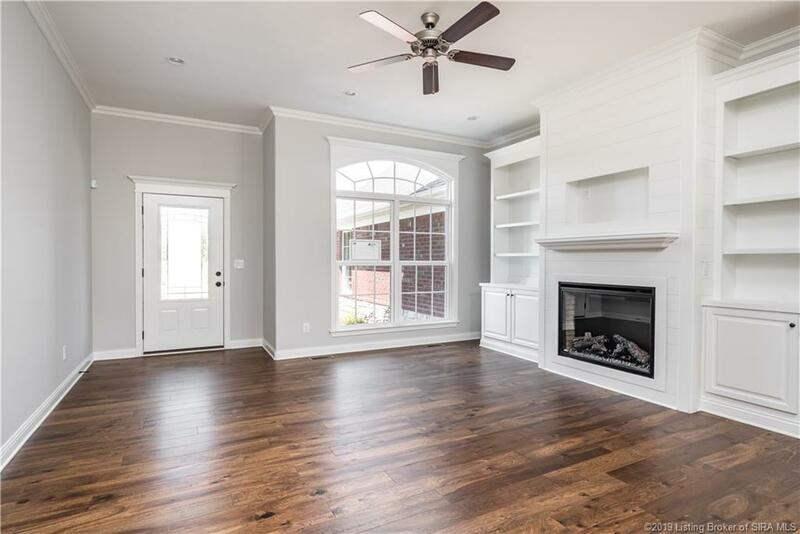 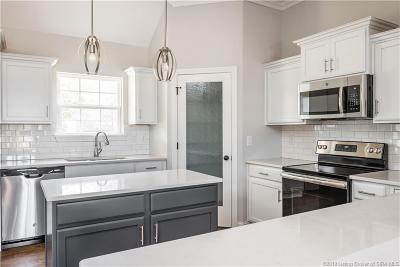 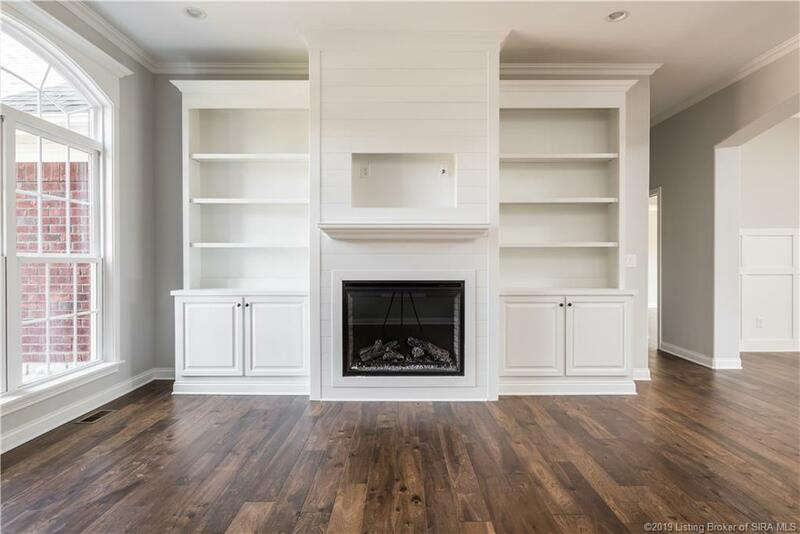 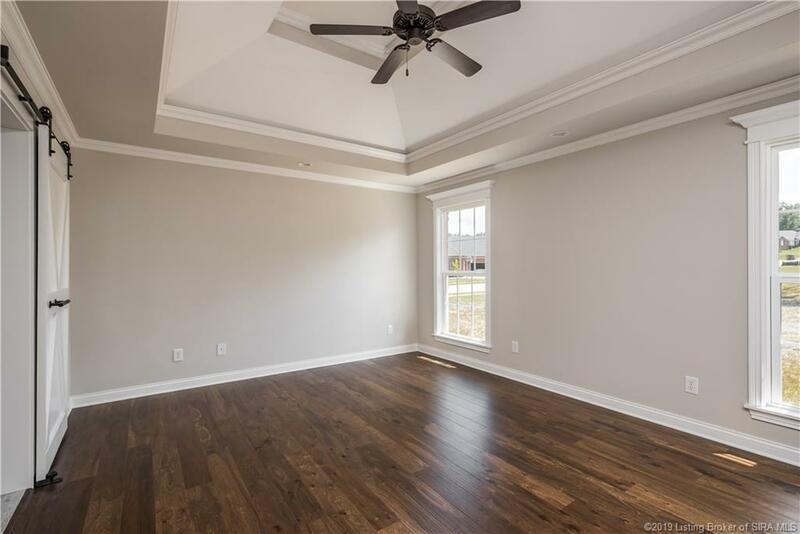 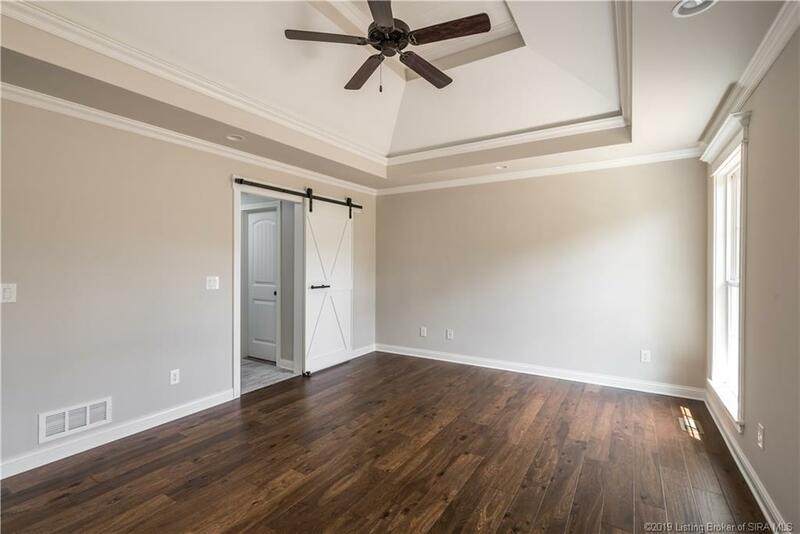 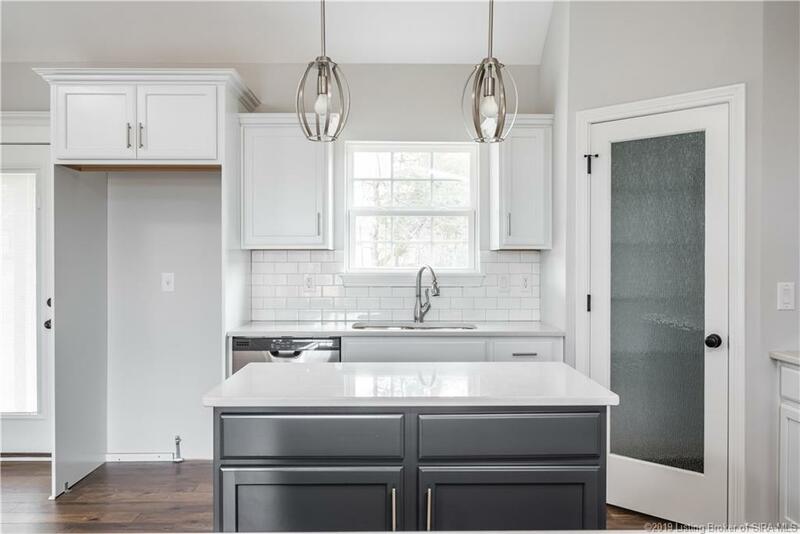 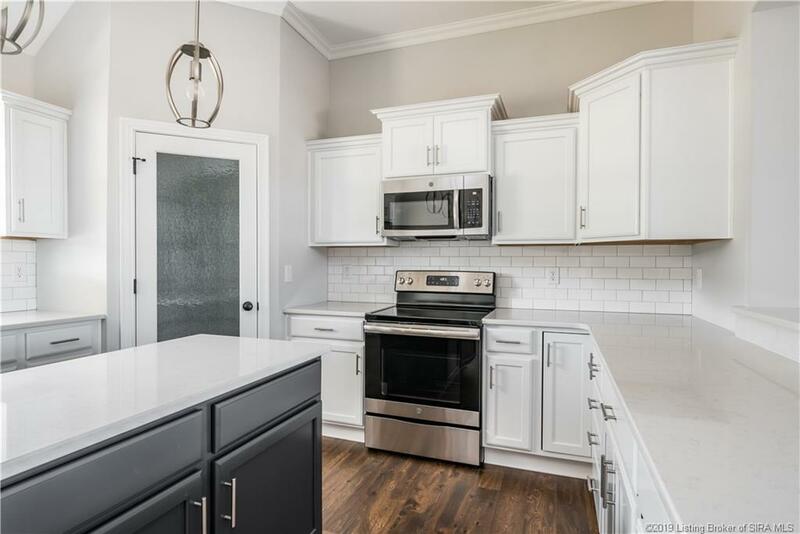 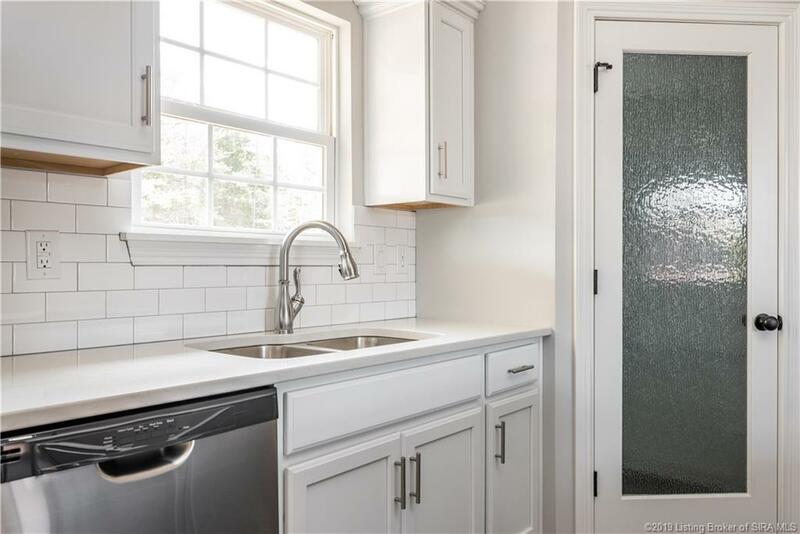 10 ft smooth ceilings in the great room, wood flooring and a well equipped kitchen with sleek design boasting breakfast bar, GRANITE counter tops, ISLAND, stainless appliances, tons of counter space and PANTRY! 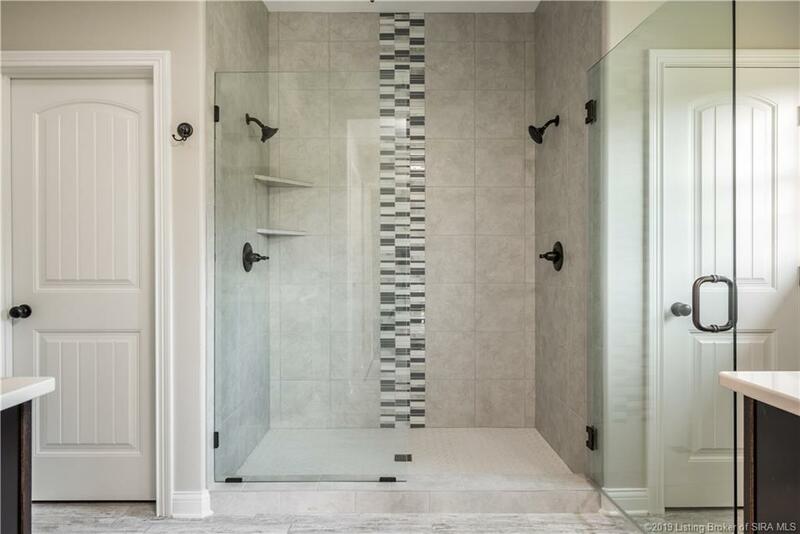 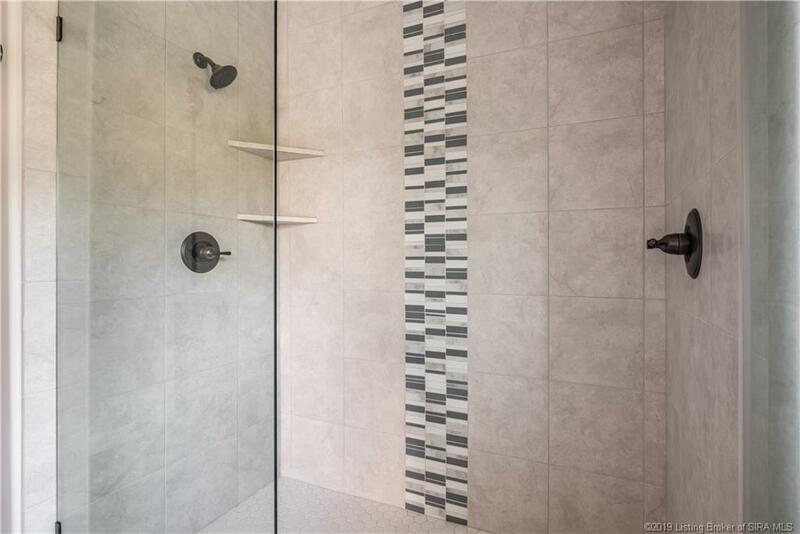 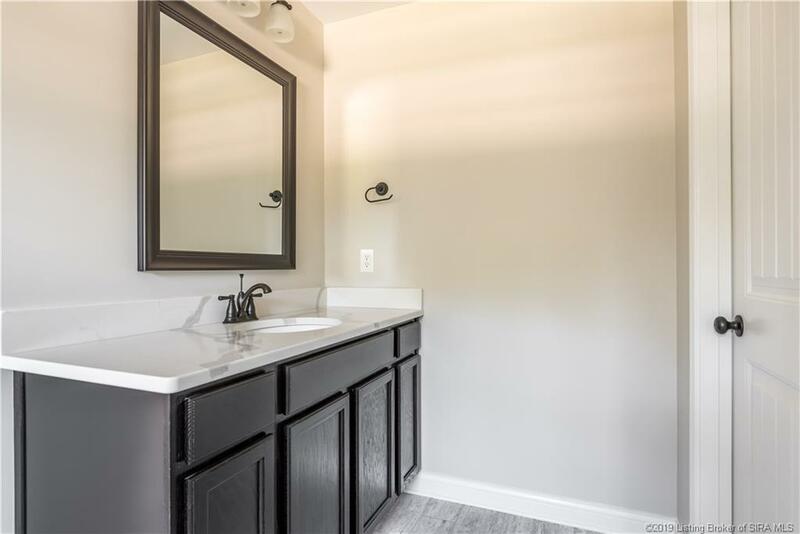 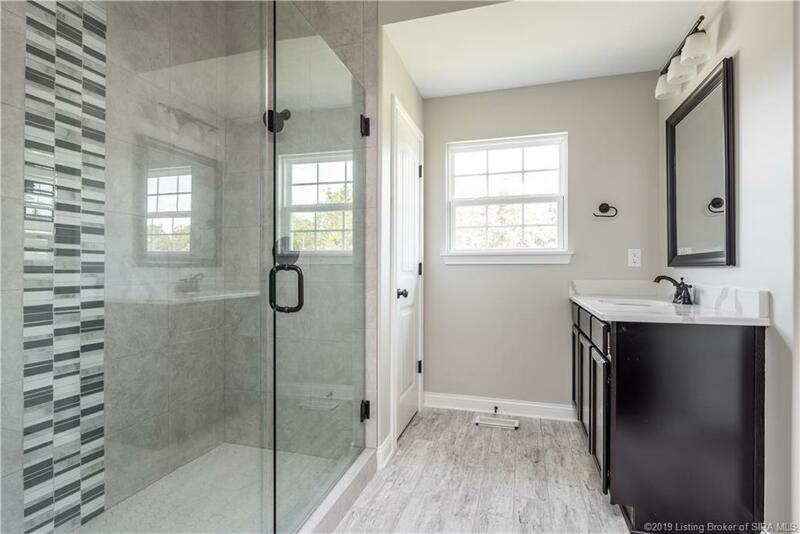 The owners suite is a spacious and features a BARN DOOR, tray ceiling, split vanity with granite, 2 Walk In closets, and HUGE CUSTOM TILE SHOWER big enough for TWO...or more. 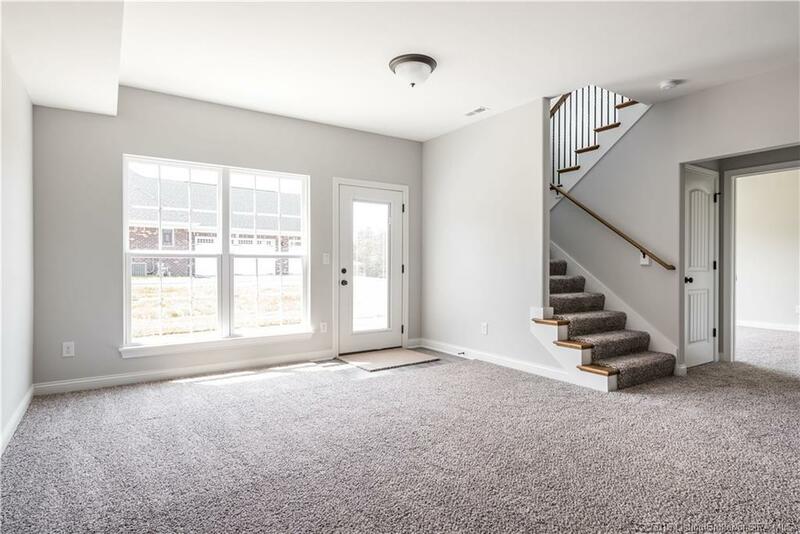 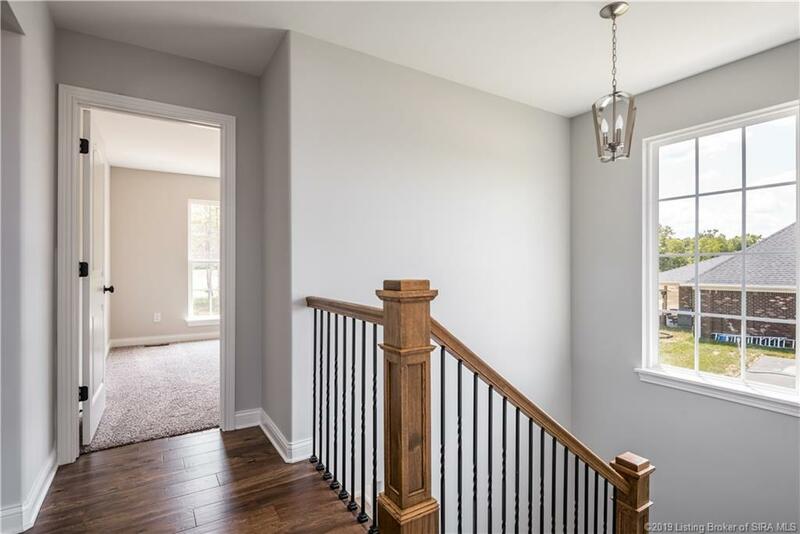 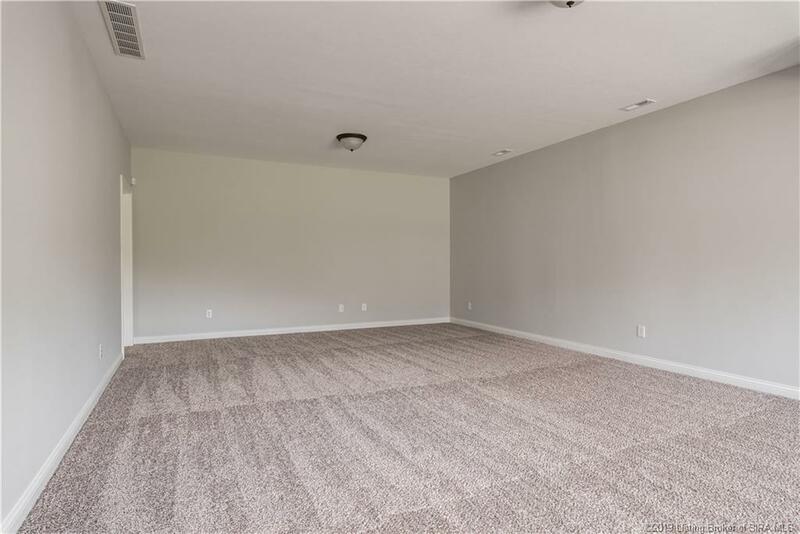 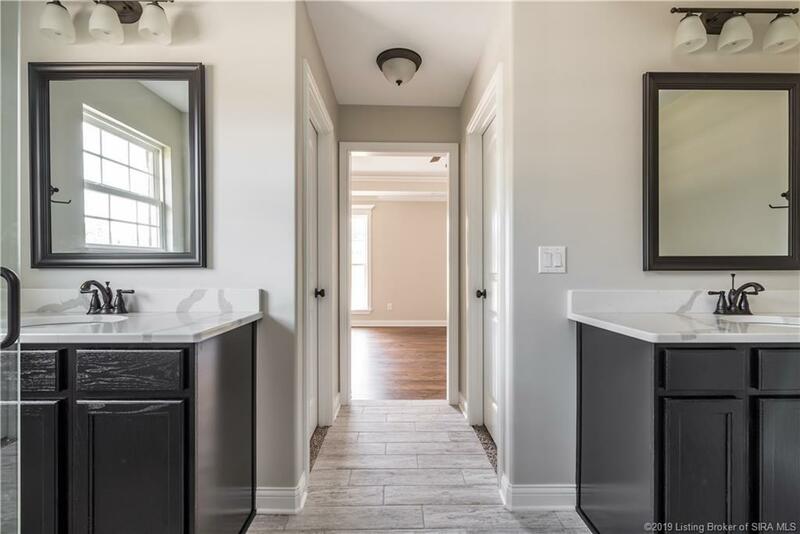 The FINISHED WALKOUT basement offers tons of NATURAL LIGHT being walkout and large picture window on one end, a 4th bedroom with Walk in closet, full bath and tons of STORAGE! 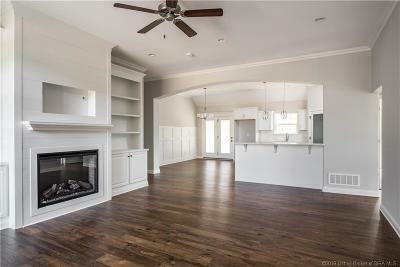 This is an ENERGY SMART RATED HOME!. 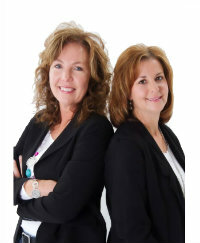 Closing cost paid w/ builders preferred lender!